​The initial design process normally culminates in the submission of a planning application to the local authority. 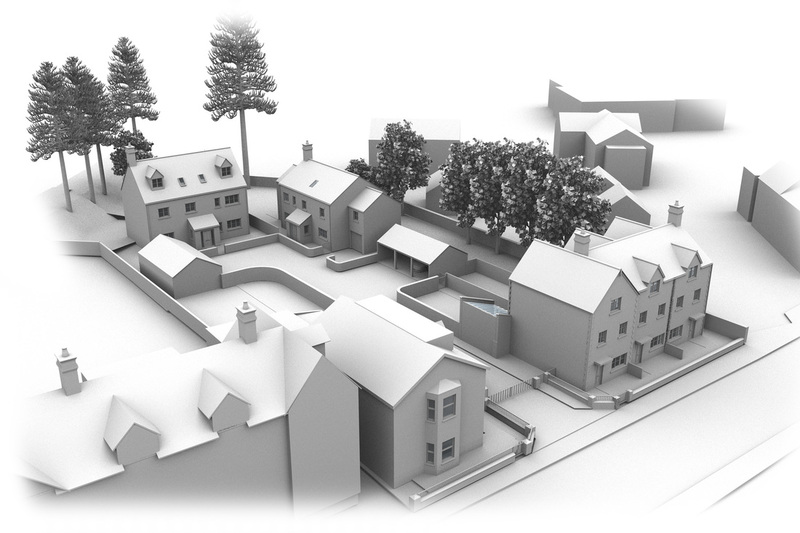 The type, size and extent of your project will determine whether or not a planning application is necessary. Some projects can proceed under permitted development. While it should be possible in most cases to decide whether or not a proposed project qualifies as permitted development (PD) there will inevitably be instances where the decision is less clear cut. For peace of mind you may choose to apply for a Lawful Development Certificate. This is not the same as planning permission but is proof that your household building work is lawful. Jonathan Reeves Architects offer a range of complementary services to ensure a well-managed, stress-free project.